Home » Reviews and Publicity » And the Oscar Goes to… Macmillan! And the Oscar Goes to… Macmillan! 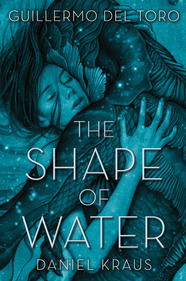 THE SHAPE OF WATER by Guillermo del Toro & Daniel Kraus is available from Feiwel & Friends and Macmillan Audio. 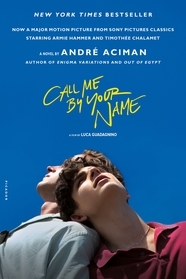 CALL ME BY YOUR NAME by André Aciman is available from Picador & Macmillan Audio.